Developing a healthy organizational culture is necessary for any company, whether it’s a start-up or a fortune 500 company. Change, culture, and growth are relevant for any organization in any industry, so having a plan in place is necessary to improve business performance. 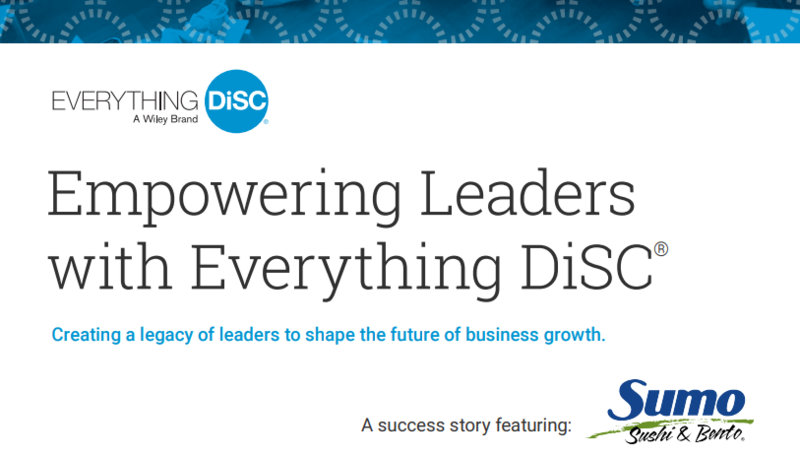 In a recent webinar hosted by Crain’s Detroit, Steve Dion, Principal of Droste Group speaks about how your company can manage organizational performance, ensure a growth management plan, and develop a healthy organizational culture. An increase in new products, services, and overall growth will cause complexity. Decisions will be made differently, and you will need to hire more employees that will not fully understand the business. This will cause top management to work less closely with employees, and make it more difficult to communicate across the organization. Executives will try to make this easier by implementing processes, procedures, and controls, that often complicate things. Stay small to avoid uncontrollable changes. Avoid all rules and fight through the chaos. Use processes as you grow, in order to be more efficient. This will cripple creativity, flexibility, and ability to adapt to change in the market. Create a healthy organization culture filled with high performing employees that can grow and adapt as your business grows. Internal Alignment – The direction, leadership, culture, and climate are the defining factors of a well-aligned organization. Quality of Execution – Accountability, coordination and control, capabilities, and motivation will define the quality of execution for your organization. Ability to Adapt – An organization’s ability to change or respond to a situation and external environment. By looking at these practices, you should be able to determine if you have a healthy organizational culture in place. 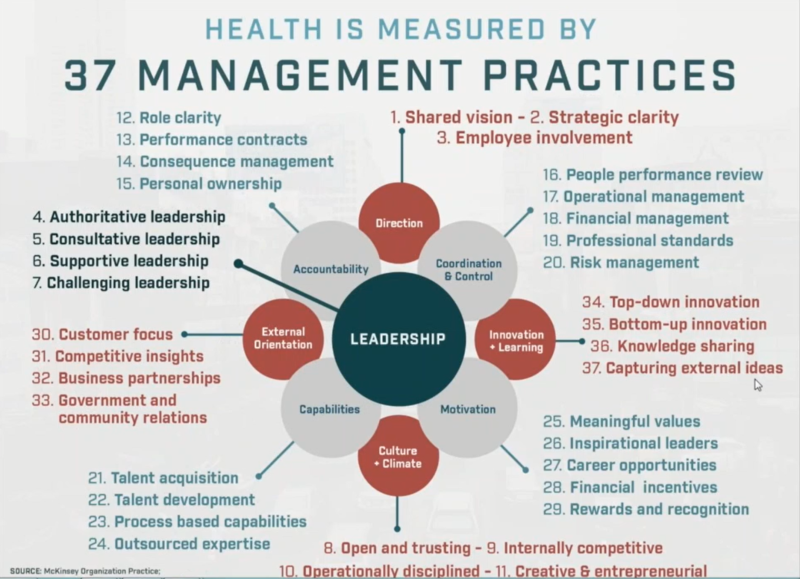 Here is a broader view of our organizational health model that you can use to measure the overall health of your organization. Once you feel as if your organization has accurately measured its health, you will then need to find a way to integrate changes into your work. Values – What your company believes in. Your company needs to be aligned so that the norms you have developed are being practiced throughout. Through our research with McKinsey, we have found that 50% of organizational health can be shown in this model. The organizational health model can be deployed as employee surveys, to use your employees as business sensors. Companies that achieved scores in the top quartile on those practices within 1 year increased their EBITA by 9%, and outperformed the stock market by 3X. This model has made businesses think about creating a strong culture, and is an inclusive way to improve business results. Define your culture with purpose and clarity. 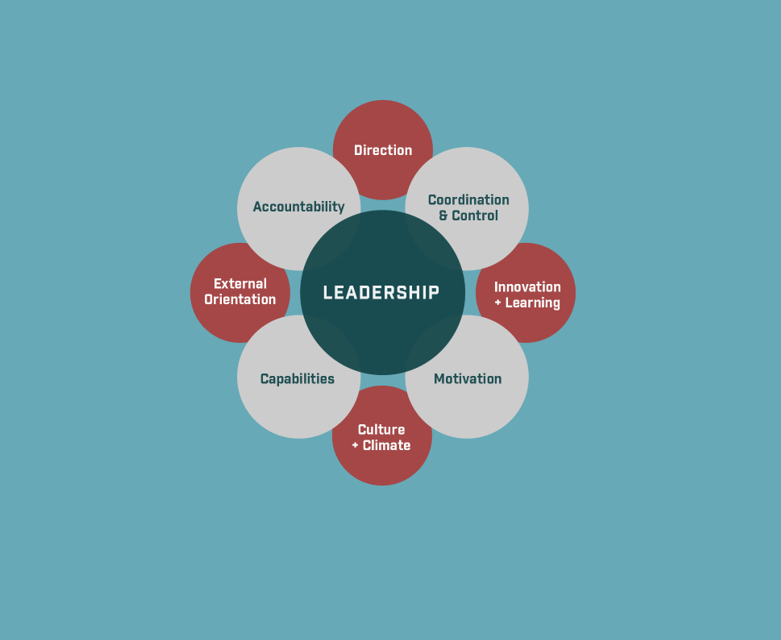 We encourage you and your leadership team to take a look at our organizational health model or define what culture means to you. Ensure that your values turn into norms and ultimately your behaviors. Increase your talent faster than your sales to ensure you are growing with purpose. Your employees will then be ready, which will minimize business complexity. Lastly, you want a healthy organization that can align itself, execute with excellence, and perpetually renew. After Steve spoke, CEO of Great Expressions Dental Centers Richard Beckman goes on to talk about building your company culture along with the importance of values, leading by example, hiring, and promoting outstanding employees. As Rich talks about building company culture, he states the importance of hiring and promoting people that demonstrate your values. Then tell the stories of those that demonstrate your values, and lead by example to show your new people how you execute your business and your values. Once Rich was finished speaking, the two answer some questions about culture, values, employee feedback, and more.